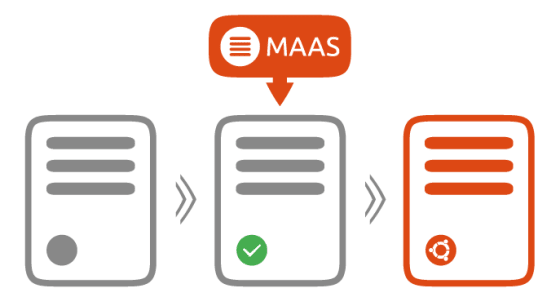 However, Ubuntu root on ZFS with MAAS is experimental! We encourage users to try this out and report back any issues, but it is not a supported scenario. The following article takes a look at how using ZFS for the root filesystem of an Ubuntu system can take advantage of these features. Again, this is experimental and not supported, but we are encourage users to try this out and let us know if any issues occur. Successfully upgraded 'rpool' from version 28 to feature flags.